If you often forget anything important? Or always make the same mistakes several times? 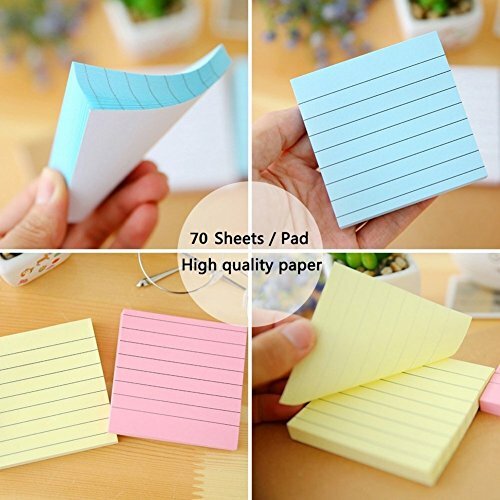 Try these super sticky notes NOW! 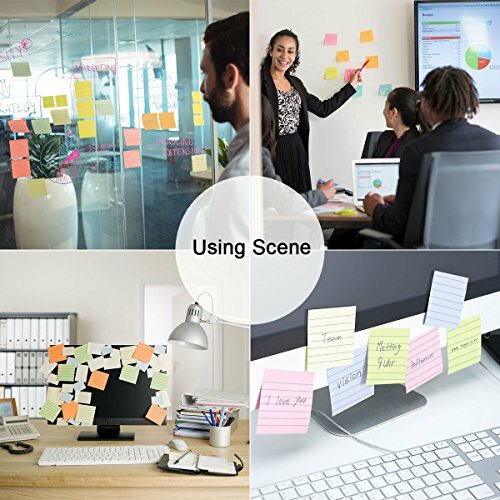 These small handy notes will make your life much easier! ❤ Straight Lines offer guidance when writing notes and making lists, which helps create a tidy appearance that's easier to read. 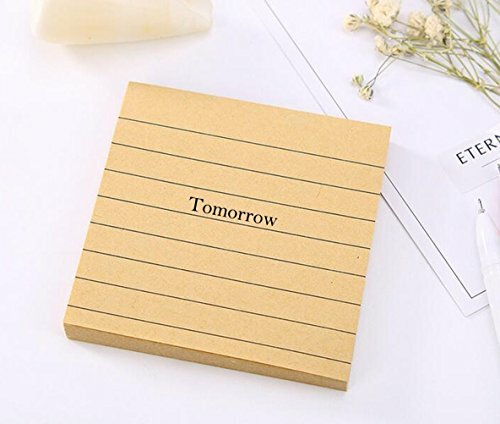 ❤ Extensive use for home,school or office, suitable for sticking on refrigerator, desk, other wood or plastic surface. 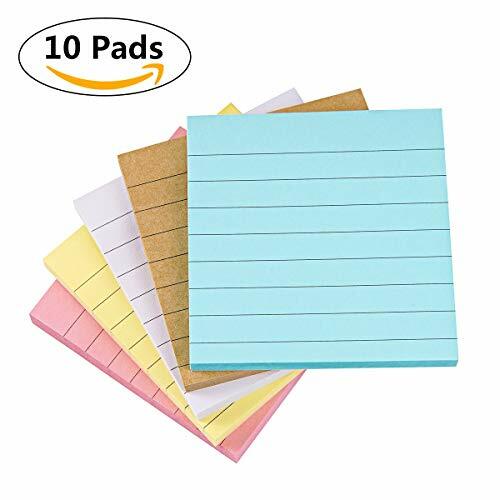 ❤ Handy notes, Candy colors, Make a to-do list, Remind you of the Important date or thing, Record anything you want...Brings much more convenience to your easy life! 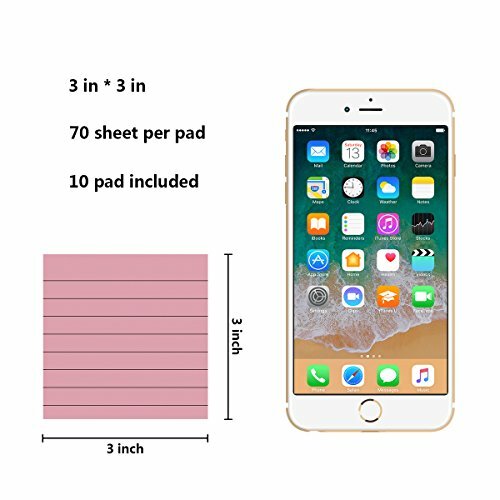 ❤ 3 in x 3 in, 5 Colors, 10 Pads/Pack, 70 Sheets/Pad, Lined. ❤ Easy to use,sticks to most surface,just put your note where it needs to be noticed. ❤ Super sticky & Reusable. Can be used for several times without leaving any residue. ❤ Tip: Keep straight to tear from the sticky side, this tip will help the notes more sticky! 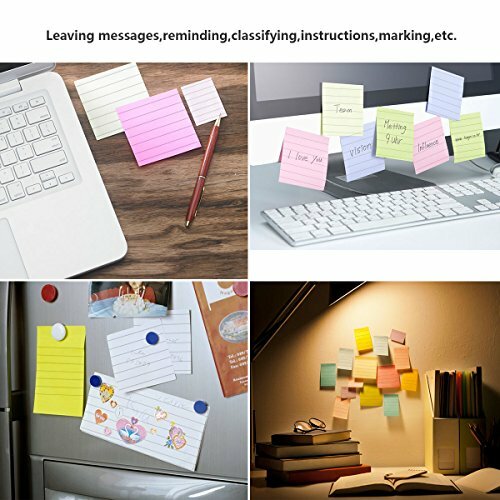 ❤ Perfect for school, office or home use, leaving messages, reminding, classifying, instructions, marking, etc. If you have any questions about this product by UDOIT, contact us by completing and submitting the form below. If you are looking for a specif part number, please include it with your message.